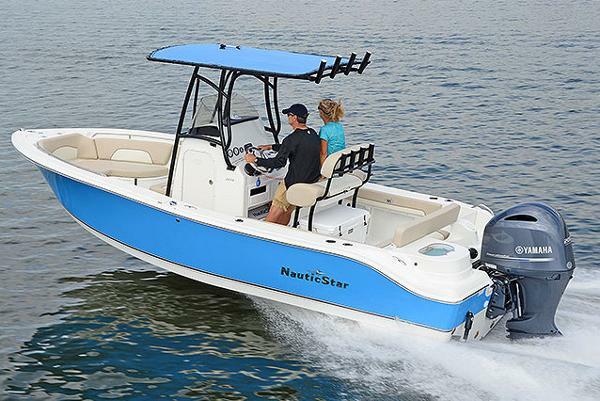 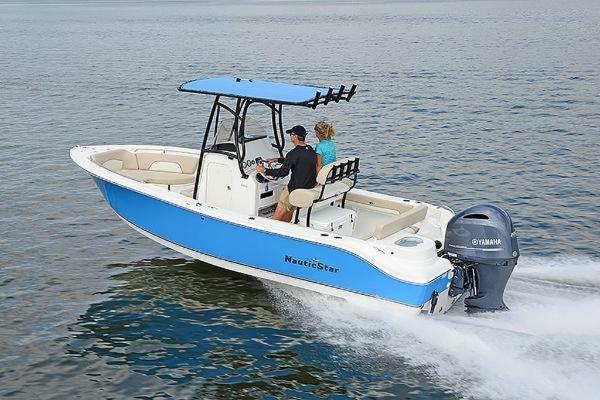 The NauticStar 22 XS blows the competition away with fishability features. 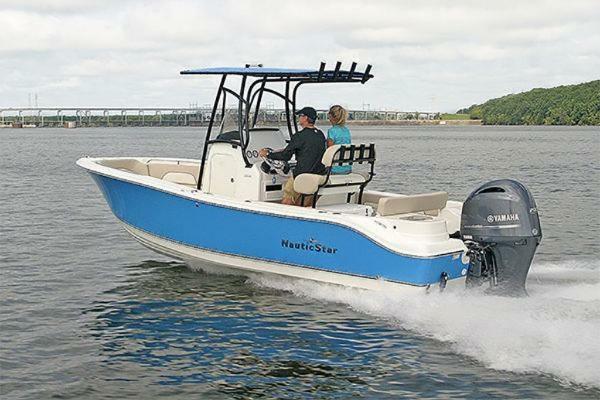 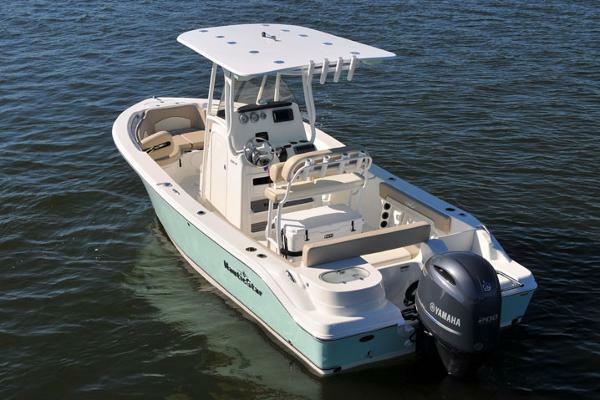 The aft includes a walk-thru transom door, unique flip-up/down bench seat with backrest, high pressure wash-down and a portside baitwell. 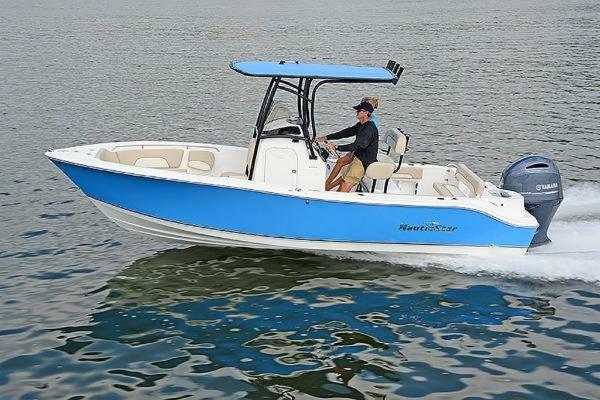 Cast net storage is forward along with portside and starboard bow insulated fish boxes. 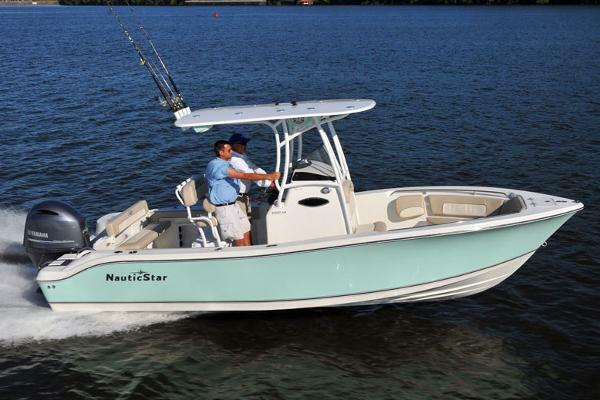 Make your fishing days more successful with the NauticStar 22 XS Offshore.